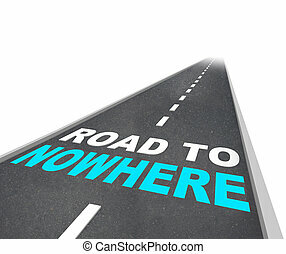 The road to nowhere. 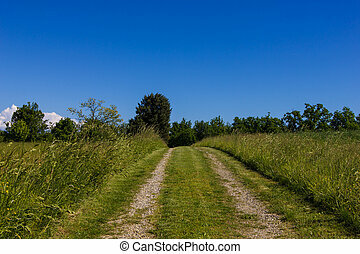 Up hill road in rural countryside amidst green grass and flower filled fields with a blue sky and cumulus white clouds. 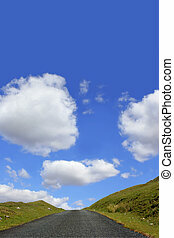 Up hill road in rural countryside amidst green grass and flower filled fields with a blue sky and cumulus white clouds. 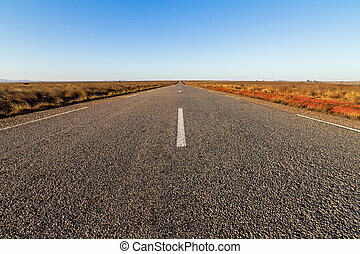 The lonely road to nowhere vanishes into the horizon. 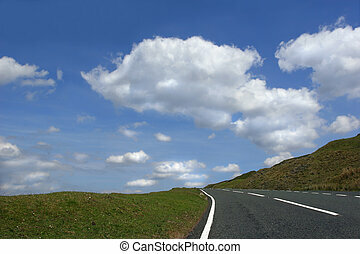 A road in the uk with fluffy clouds. 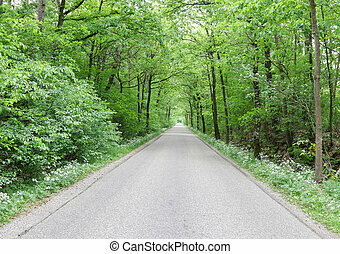 A mysterious road in New Forest UK. 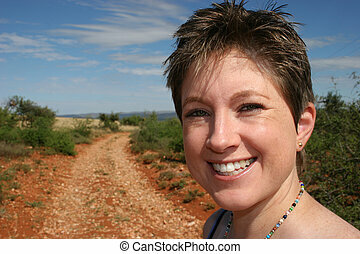 A dirt road leading across barren waste land. 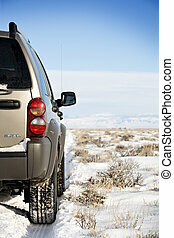 SUV on a remote snowy road, northern wyoming. 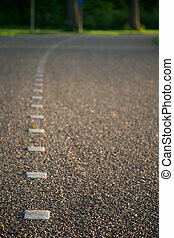 Note: \\\"3.7L\\\" on rear is not indicative of any specific brand name, only engine displacement. 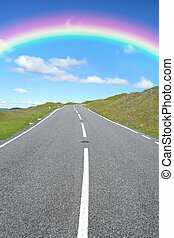 Uphill rural road with a rainbow and blue sky and clouds in the distance. 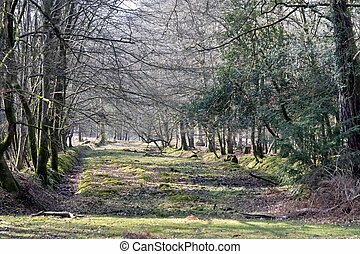 Set in the Brecon Beacon National Park, Wales, United Kingdom. 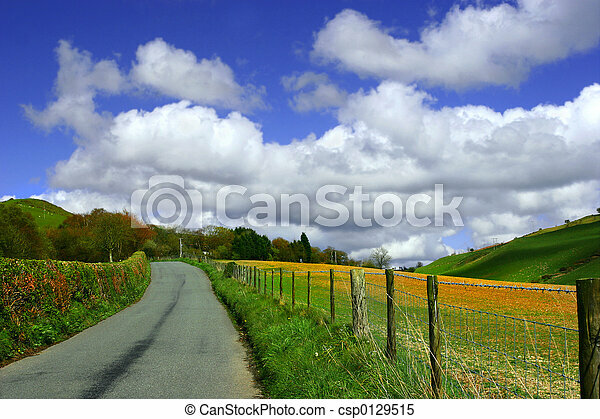 Uphill rural road with grass verges on either side and a blue sky with clouds. Set in the Brecon Beacon National Park, Wales, United Kingdom. 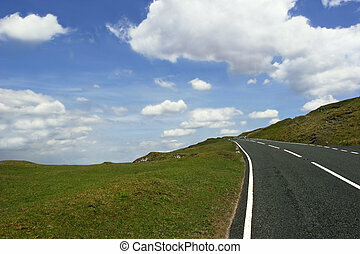 Uphill road in deserted countryside with grass verges either side on a blue sky with clouds. 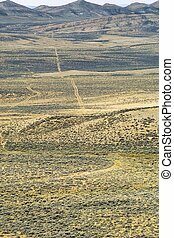 Set in the Brecon Beacons National Park, Wales, United Kingdom. 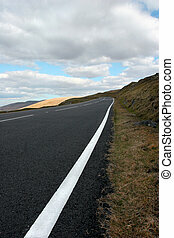 Up hill mountain road featuring the white line on the verge in the Brecon Beacons National Park, Wales, United Kingdom. 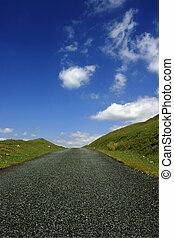 Steep uphill road with grass verges on either side with a blue sky and cumulus clouds. 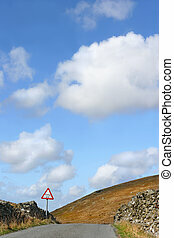 Set in the Brecon Beacons National Park, Wales , United Kingdom. 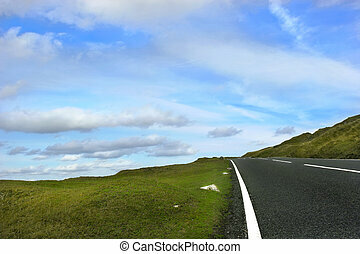 A rural mountain road in summer, with fields, trees and hills in the distance with a blue sky and clouds. Set in the Brecon Beacons National Park, Wales, UK. 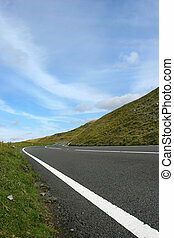 Steep uphill remote mountain road, with grass banks on either side and a blue sky with puffy white clouds. Set in the Brecon Beacon National Park, Wales, United Kingdom. 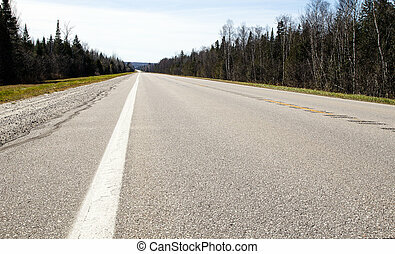 Taken from a low perspective. 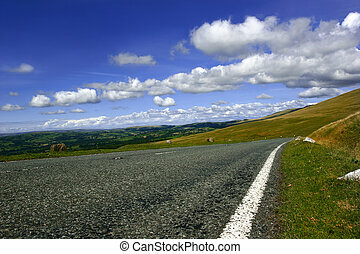 Old drovers road in the Cambrian Mountains, Wales, United Kingdom, with a dry stone wall to the right and hills in the distance, set against a blue sky with clouds. 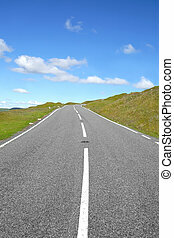 A perspectve on an uphill road in rural countryside with sloping verges on either side and a blue sky with puffy white clouds. 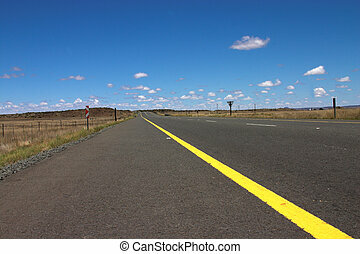 Uphill road in deserted countryside with grass verges either side with a blue sky with clouds. Set in the Brecon Beacons, National Park, Wales, United Kingdom. 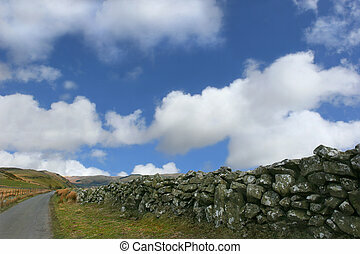 Old drovers road in the Cambrian Mountains Wales, United Kingdom, with stone walls and a cattle grid sign, set against a blue sky and cumulus clouds. 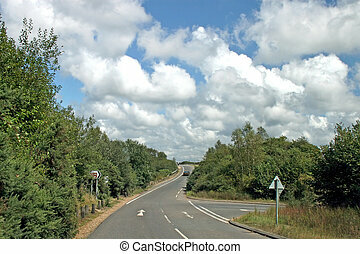 Up hill road in rural countryside with sloping verges on either side, with a blue sky and cumulus white clouds. Set in the Brecon Beacons National Park, Wales, UK. Low perspective. 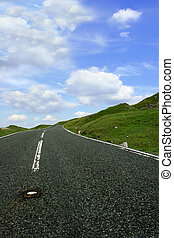 Steep uphill road with grass verges on either side with a blue sky and alto cumulus clouds. 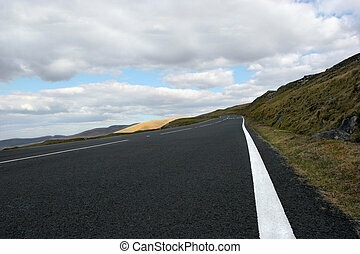 set in the Brecon Beacons National Park, Wales, United Kingdom. 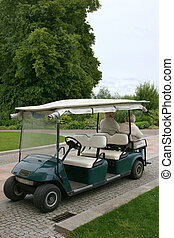 Green and white electric people carrier standing idle on a cobbled road, with an elderly couple sitting in the vehicle to the rear.